28% of users rated this business as excellent or very good. Ridiculous Increase in policy monthly payments rendering it unaffordable. 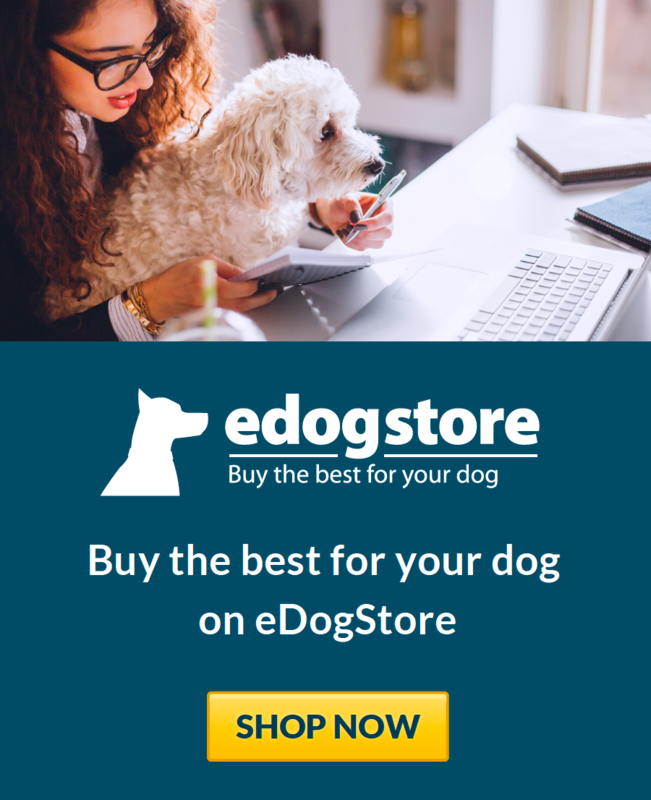 Avoid as this company does not care about you or your pet. I insured my bichon with John Lewis when I got him just over eight years ago.he needed insurance claims on two occasions and yes, premiums did rise as I expected. We have been devastated to lose Bobby just a few weeks ago. He had to have surgery ( over £1600) and had started chaemo just as his illness accelerated and we had to let him go. Throughout, JL were just quite simply ,in my opinion,excellent. 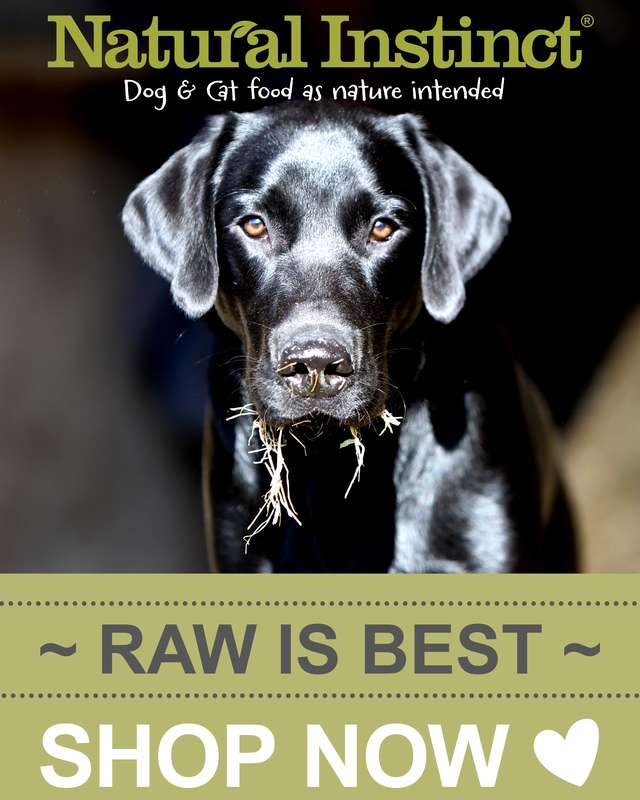 Vets fees were paid with no delay and all payments due to me refunded within days of claims. Throughout, they kept me informed of where my claim was at, e mails were answered professionally and with tact and I even received a letter providing a number for counselling services if I needed them. I don't know if they are more expensive than other companies but I do know my experience has been excellent value for money and I would not hesitate to tell others of my experience. Thank you so much John Lewis ,especially in dealing with this weeping wreck on the phone. John Lewis pet insurance is a joke. They will look for any reason not to pay your claims but are happy enough to take your money in the first place. They do not care about their customers or your pets welfare. Strongly advise you go elsewhere. I have tbh I have a bichon frise 16 months old and from Xmas have never been away from vets and dog hospital,my pup come down with meningitis and has had to have lots of visits to hospital for chemo injections and check ups for 6 months.I took insurance out with Jl and have had no probs with payouts etc in fact they have been fab haven't queried anything about Luna's problem just paid out and my renewal has only fone up £8 per month.I am really happy with Jl and would recommend. At the time of taking out cover for my dog as a puppy the policy was one of the better options around. Last year's premiums hit the £100 a month mark and with another dog's policy already nearly at £100 I reduced his cover to £7,000 and increased the excess. This brought premiums down to about £83 / month. He has now turned 6 and I've just phoned as the renewal etc did not arrive (lost in post) and enquired as to what the new premiums are- £118 / month! Given he's 6 and never had a claim in his life the protestations of 'it goes by the postcode and the breed' that I hear all the time mean nothing. I dread to think what his premiums will be if he lives to a ripe old age. Is it any wonder so many dogs end up uninsured and so many pedigree dogs poorly bred when I expect people are just trying to recoup the cost of insurance/ future treatment. I can't comment on the claims process really but had to award a score. I took out JL insurance for my pomeranian two years ago, who claimed nothing for the first two years and has now unfortunately been diagnosed with hip dysplasia and luxating patellas. She requires physio and medication for this and John Lewis have been so slow to process each claim (approximately a month after the treatments) that we cannot afford to give her all of the treatments she really deserves as we have hundreds of pounds of outstanding claims at any given time. On top of that, they raised her monthly premium by £50 (allegedly she's suddenly become a 'pedigree' despite having no relevant paperwork from the Kennel Club to suggest this) which has also impacted my ability to pay for her care. It's really unfortunate as the cover is comprehensive so in theory she should be able to get all of the care she needs, but the processes are so slow (5 days to 'receive' the claim form, 10 days to process it and another 3-5 days to pay the money into my account) that my dog doesn't receive the benefit of all the cover she's entitled to. We took out the top level of cover with John Lewis pet insurance in the hope we NEVER had to call on it. The premiums started out as expensive, however being John Lewis we expected good things should we need it, what then transpired was nothing but the opposite. I took our Golden Retriever Holly to the vets for a check up and to inspect her teeth as well, the vet noticed she really needed a filling in a back top molar due to some erosion, I requested they do this and de scale all her teeth, this they did and I paid the invoice. The important part of this was that I PAID THE BILL, I did NOT ask John Lewis to pay it. Some 4 years later Holly had a broken rear molar exposing the nerve (poor Holly) so obviously I took her to the vets straight away, they suggested the removal of both upper rear molars as the other one had a crack in it as well (the one that had the filling 4 years earlier) this was all done and again I paid the invoice. I decided to send the invoice this time to John Lewis and make a claim. The claim dragged on for nearly three months, eventually after many complaints they told me that they would not pay for Holly's tooth removal as they considered it a 'Pre existing Condition' due to the fact she had received a filling on that tooth some 4 years ago. So same insurer throughout but will not pay despite the fact that I never claimed, they also stated that the excess of £140 plus 20% would apply to each tooth even though extracted at the same time, therefore the payout was nil. The premium for Holly was £84.00 per month, the renewal invitation we have just received for April 2016 forward is for the staggering sum of over £180 per month, that represents an annual premium of over £2,167.00 pa. over twice the cost of personal comprehensive health insurance for me aged over 60, smoker and having had a quadruple heart bypass. I think that John Lewis Pet Insurance need to stop doing pet insurance, this is nothing more than extortion as once they had pulled you in, they then expect you to just accept the poor service and huge premiums as they are John Lewis. Have decided to take out a policy with Lifetime Pet Cover at a much more realistic cost and open an ISA account for Holly and put the money away 'Just in Case'. In conclusion, I called John Lewis to inform them I wished to cancel the policy and not renew, were they really interested why........NO!! We used John lewis for our pet terrier Bety as we are fans of J/L, policy was the plus one 2015 to 2016 we did not make a claim on the policy but on renewal noticed the policy had increased 43%. We expected an increase with cost of living etc but was shocked at this,so decided to cancel on renewal after a pointless time on phone to customer services. I've always used John Lewis for insurance in the past, due to their good reputation. So when it came to insuring our family dogs, I didn't hesitate to take out a JL policy. The quote they provided was in line with quotes from other insurers. However, we've just had our renewal letter through the post and the renewal price has risen by over £8 PER MONTH. That's £96 more per year, even though we've never claimed. For a young dog too. I purchased this single dog insurance for around £15 per month about 7 years ago and haven't made single claim. With no contact my premium is now £30 so I will be looking elsewhere. This is a shame as I am a big fan of John Lewis and the cover is comprehensive. I first insured my Staffy with John Lewis a couple of years ago and the premiums have now doubled and I have only made one small claim! John Lewis have provided a covering letter with the latest renewal which tried to justify the increase by blaming vets fees and my dogs age (he is 7). I have spoken to a number of dog owners who have insured with John Lewis who all seem to have had large rises on renewal so beware if you are in your first year of cover. I have now moved to Vet Sure. 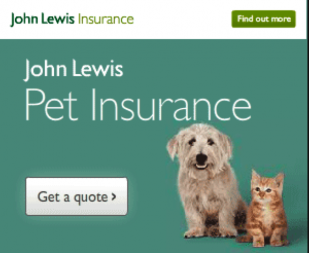 I've been lucky enough not to have to put John Lewis Pet Insurance (JLPI) to the test, but I have taken advantage of the 24-hour freephone telephone helpline. With a team of experienced and fully trained vetfone nurses at the end of the phone, vetfone provides help and support if you are worried about your pet's health. They can also answer questions on anything from grooming and feeding to finding healthcare for your pet when you are away from home. I chose John Lewis Pet Insurance because I had been with another insurance company for one year and the following year they wanted an extortionate amount to renew and changed the way the excess payment was effected, instead of £90 it also meant I had to pay 20% of the total amount of the bill, which I was not happy to do so. With JLPI I have now been with them for over a year and their renewal has come and they have only increased their monthly payment by £6, which is pretty much the market standard, which I am happy to pay. I went with the Plus Cover Level which allows me £7,500 limit. I have Long Term Cover for my English Cocker Spaniel, Betsy. If Betsy develops an ongoing illness such as Arthritis, I can claim every year for that condition until my policy level is reached, as long as I have insured with JLPI and that my premiums are up to date. John Lewis is a company that is known for its fairness and loyalty and that is why I chose to go with them. With all the above included, I am more than happy to stay with John Lewis Pet Insurance and cover Betsy for another year.